Behold, "Crater Lake Mothra: A Parody of Crater Lake Monster and Mothra!" 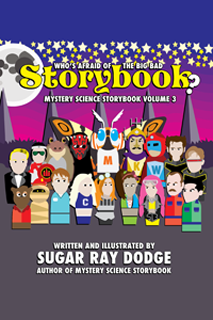 This chapter is part of Who's Afraid of the Big Bad Storybook: Mystery Science Storybook Volume 3, and was originally included in the Digital Goodies for RiffTrax Live: Mothra in August 2016. 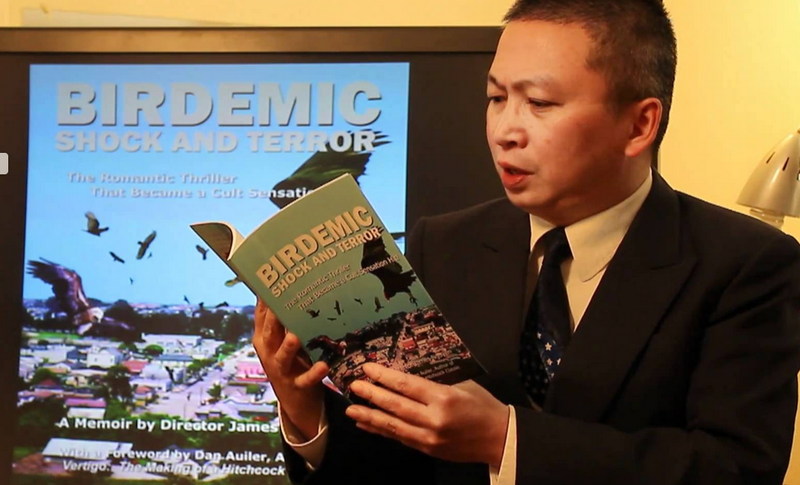 Thanks to Birdemic Director James Nguyen, You Can Still Get Digital Storybooks Free! Hey everypeoples! Well, the awareness building campaign is over, but your opportunity to download Mystery Science Storybook and Night of the Living Storybook is NOT, and won't be for a long time! 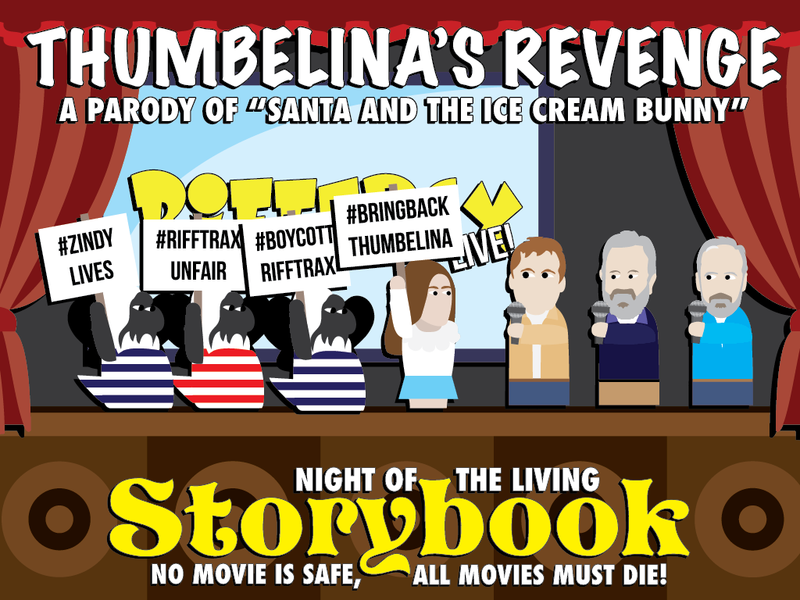 As many of you know, I was threatened with a ten million dollar lawsuit by Birdemic director James Nguyen, and he then issued frivolous DMCA takedown notices to Amazon, Blurb and Gumroad, and will most likely continue to follow me around the internet and throw these erroneous notices at any website I attempt to sell my work on because I refuse to remove a parody of Birdemic from the book. The only thing I ask is that you consider becoming a patron to help fund completely new chapters from here on out. 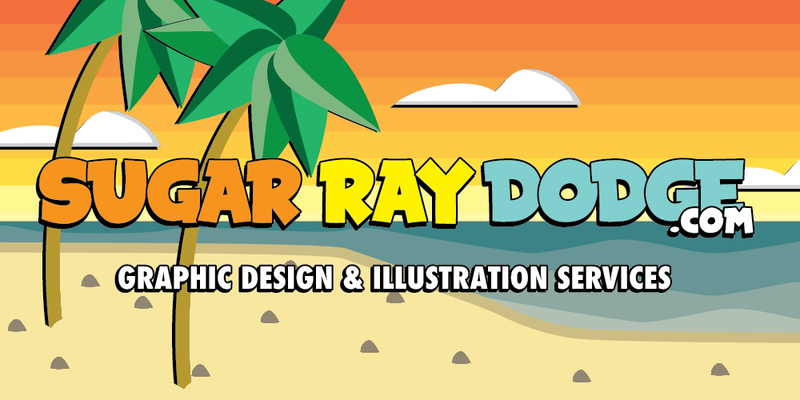 Art takes time and money in order for it to reach it's full potential, and right now I have a Patreon campaign set up to help me get some income so I can focus completely on the series and bringing you new funny. If you can't donate, that's totally fine, all I ask is that you consider it. Even a $1 a month donation would make a huge difference. Thanks so much for your consideration and enjoy! 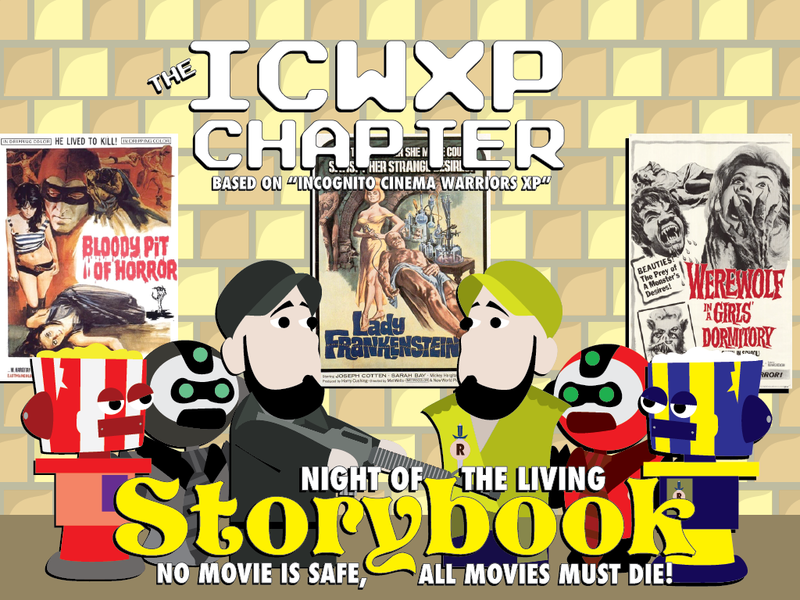 Mystery Science and Night of the Living Storybook Complete Digital Editions Free! 1. A Trip to Valley Lodge: A Parody of "Manos: The Hands of Fate"
3. Attack of the Birds: A Parody of "Birdemic: Shock and Terror"
4. 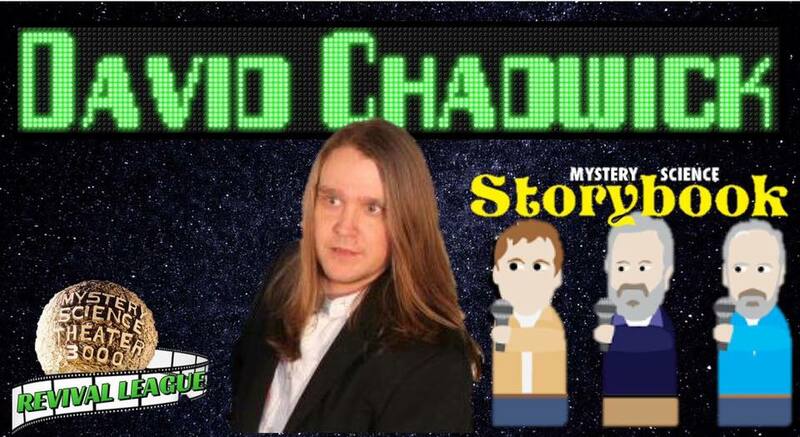 Chasing Time: A Parody of "Time Chasers"
5. Rowsdower! : A Parody of "The Final Sacrifice"
7. Ninja Goblins: A Parody of "Hobgoblins"
8. The Amazing Puma-Man: A Parody of "The Pumaman"
9. Pain Don't Hurt: A Parody of "Road House"
10. Reunion @ Metaluna U: A Parody of "This Island Earth"
11. Play It Again, Whoever: A Parody of "Casablanca"
12. 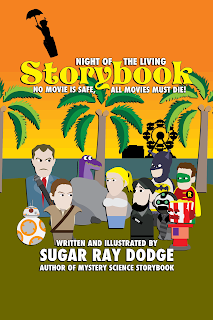 The Groom: A Loving Parody of "The Room"
Night of the Living Storybook: No Movies is Safe, All Movies Must Die! 13. Insert Coin: A Parody of "Julie and Jack"
14. Rolling Gator: A Parody of "Rollergator"
15. 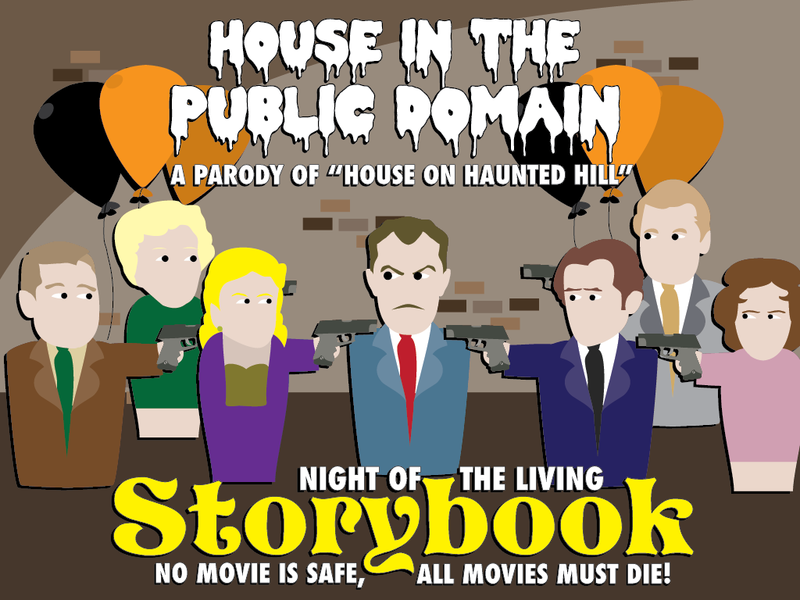 House in the Public Domain: A Parody of "House on Haunted Hill"
17. Batman's Big Break: A Parody of "Batman and Robin"
18. Thumbelina's Revenge: A Parody of "Santa and the Ice Cream Bunny"
20. Evil Plant Thing: A Parody of "Little Shop of Horrors"
21. Dr. Who and the Whobox: A Parody of "Dr. Who and the Daleks"
22. 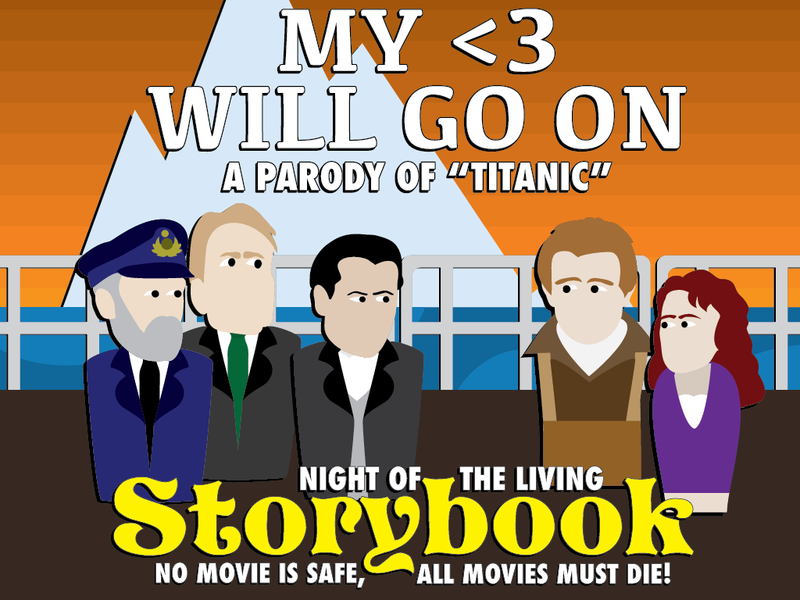 My <3 Will Got On: A Parody of "Titanic"
23. Buffalo Riding: A Parody of "Buffalo Rider"
24. 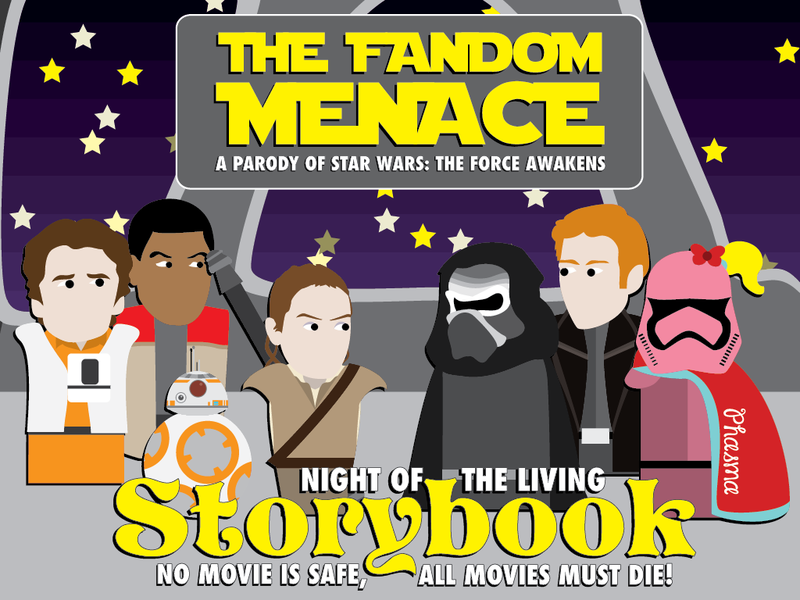 The Fandom Menace: A Parody of "Star Wars: The Force Awakens"
Support the Storybook series on Patreon! The Fandom Menace: A Parody of "Star Wars: The Force Awakens"
Behold,"The Fandom Menace: A Parody of Star Wars: The Force Awakens!" 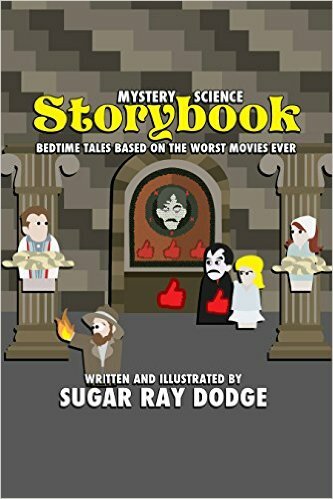 his chapter is part of Mystery Science Storybook: Bedtime Stories Based on the Worst Movies Ever! 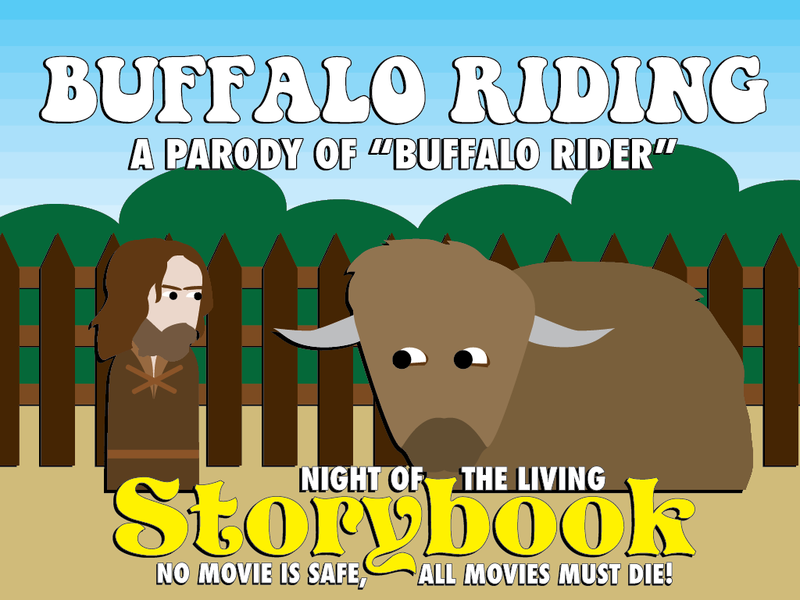 Behold Buffalo Riding: A Parody of "Buffalo Rider!" 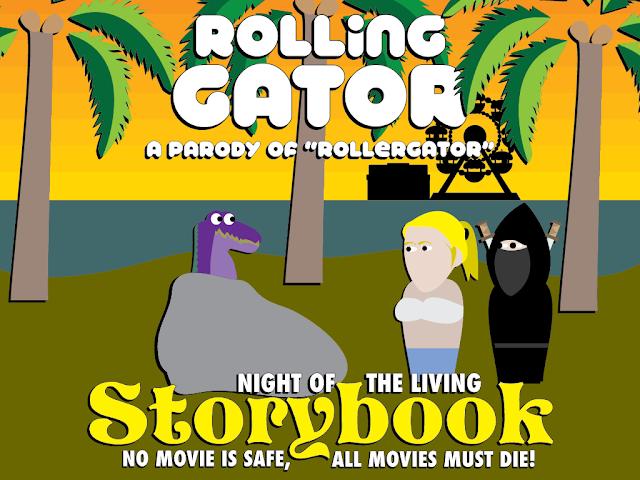 This chapter is part of Mystery Science Storybook: Bedtime Stories Based on the Worst Movies Ever! As part of this awareness building campaign, you are invited to download BOTH VOLUMES of Mystery Science Storybook ABSOLUTELY FREE! 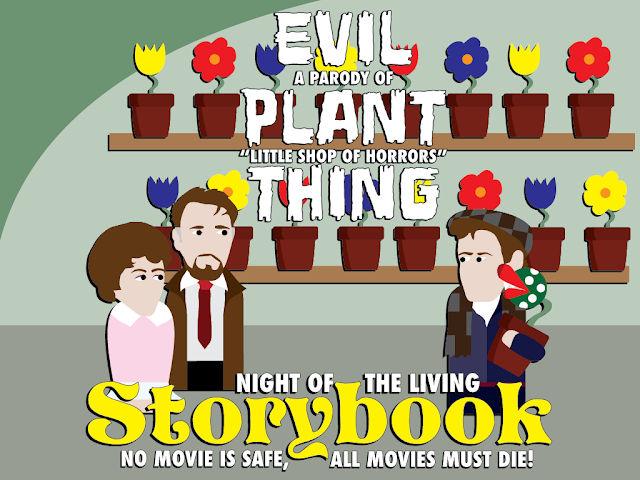 Evil Plant Thing: A Parody of "Little Shop of Horrors"
Behold Evil Plant Thing: A Parody of "Little Shop of Horrors!" This chapter is part of Mystery Science Storybook: Bedtime Stories Based on the Worst Movies Ever! I have not. I will not. Under no circumstances will you or anybody else dictate the content of my art or speech. 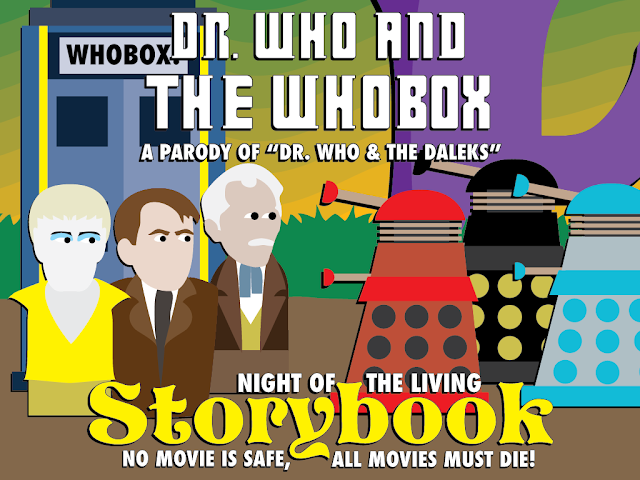 Attack of the Birds, which is a work of parody, will remain whole with the rest of Mystery Science Storybook. On this there will be absolutely no compromise. As stated, you have threatened me with a ten million dollar lawsuit, but let's be real, James. You don't have the resources to do that, do you? This was a bully tactic meant to scare me into giving in to your demands. And even if you did have the resources, any lawyer, judge or passerby with a vague notion of copyright law will tell you that you have no case and parody is protected speech. And even if you did have a case, there's no way you could extract any compensation for monetary damages, because there have been no monetary damages, certainly not in the amount of ten million dollars. If you thought suing me was going to fund Birdemic 3, think again. And if you think you've won some kind of moral victory by getting digital copies taken off Amazon, Blurb and Gumroad, think again! The project in its entirety still exists for free on Archive.org, and sooner than you think, I WILL start selling physical copies again because I am entirely within my legal rights to do so. Abusing the DMCA as you have is the move of a coward, which you are. And let me tell you what else you are, James. You are a talentless, petty, delusional little man who won the lottery ONCE. Birdemic is a cult sensation hit, this is true, but it will be your only victory. You will never have another like it. So if you're going to sue me GET ON WITH IT! Bring your best game if you think you have it! I am calling your bluff, sir! Ten million dollars on the line! Let's do this! ...but if we're NOT going to do this, then I would kindly invite you to leave me the hell alone. Get on with your life and I'll get on with mine. 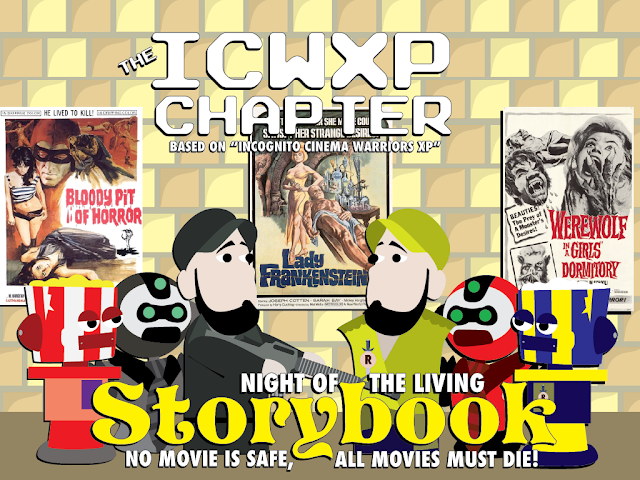 This chapter is part of Mystery Science Storybook: Bedtime Stories Based on the Worst Movies Ever! 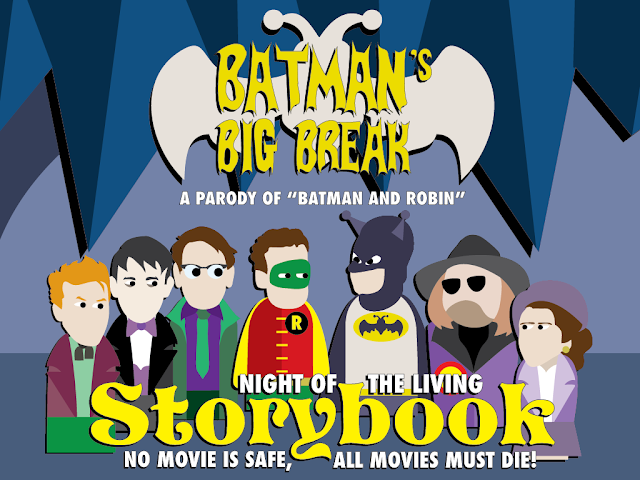 Behold Batman's Big Break: A Parody of Batman and Robin! 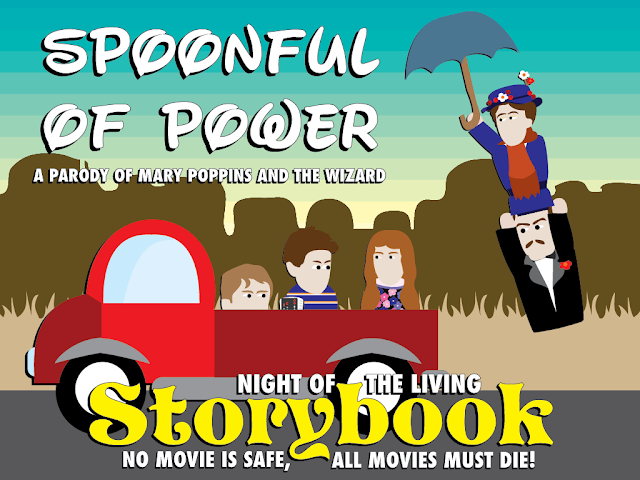 This chapter is part of Mystery Science Storybook: Bedtime Stories Based on the Worst Movies Ever!